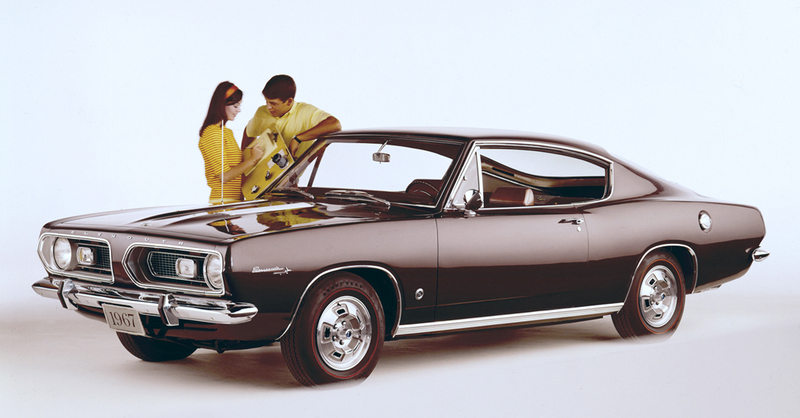 The Custom Barracuda was based on the 1967 Plymouth Barracuda two-door fastback coupe. ranged from the 2 and 4 barrel versions of the 273 ci. to a seldom-ordered 383 ci. "B" big-block, rated at 280 bhp, the latter available only with the Formula S package. 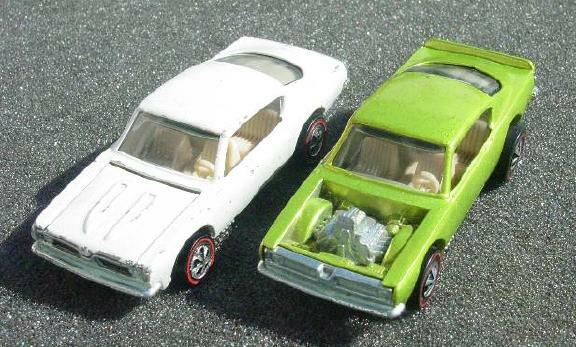 The body castings of the two versions of the Custom Barracudas are largely indistinguishable and all have bearing type wheels. The most prominent difference is the shape of the "power bulges" on the hood with the HK version, being longer and extending almost the full length of the hood. The differences between the front and rear of the two of the US and HK versions is not very significant. The US version of the interior features a steering wheel which is molded as part of the dashboard. The Hong Kong version has separate steering wheel and lacks a dashboard. 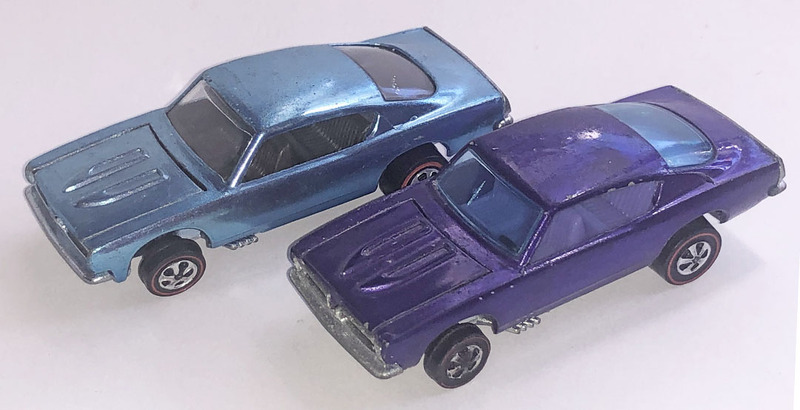 The absence of mechanical detail on the US version is noteworthy and the HK casting includes the typical suspension holes associated with all early HK castings. 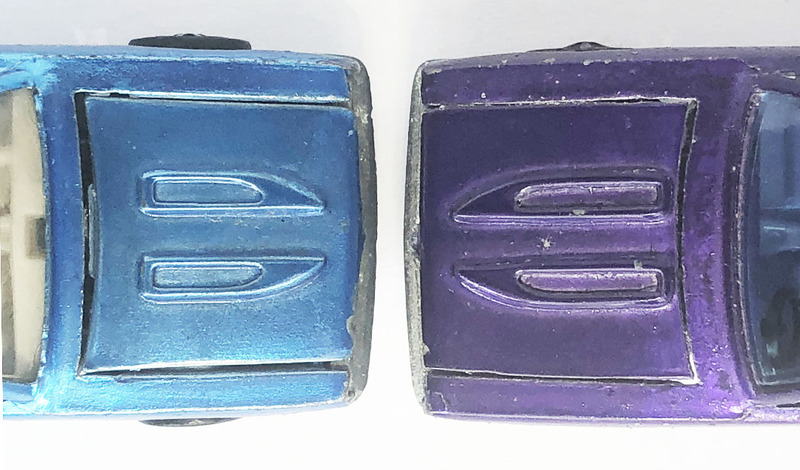 The bases are interchangeable with the two types of bodies which as resulted in mixtures of parts from both factories that are known as "Hybrids". assembly, probably on the later-run castings. 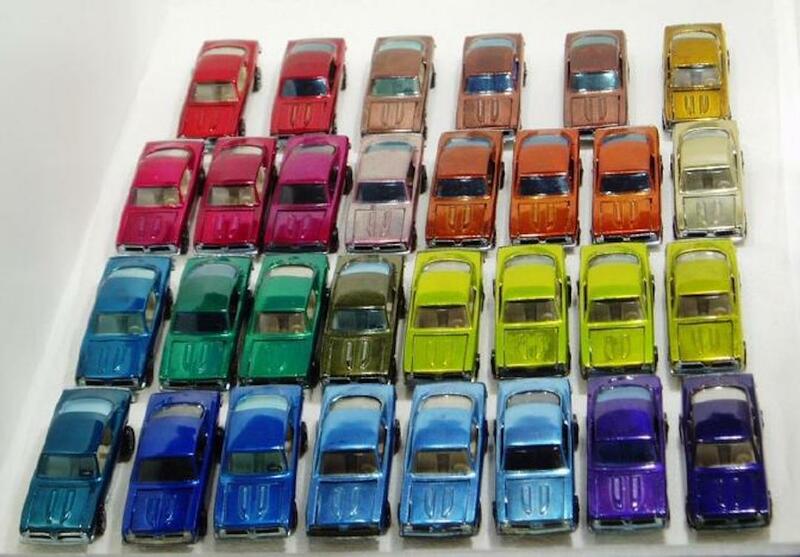 Hybrids have been found in multiple colors including gold, antifreeze, green, aqua, blue, purple and rose. 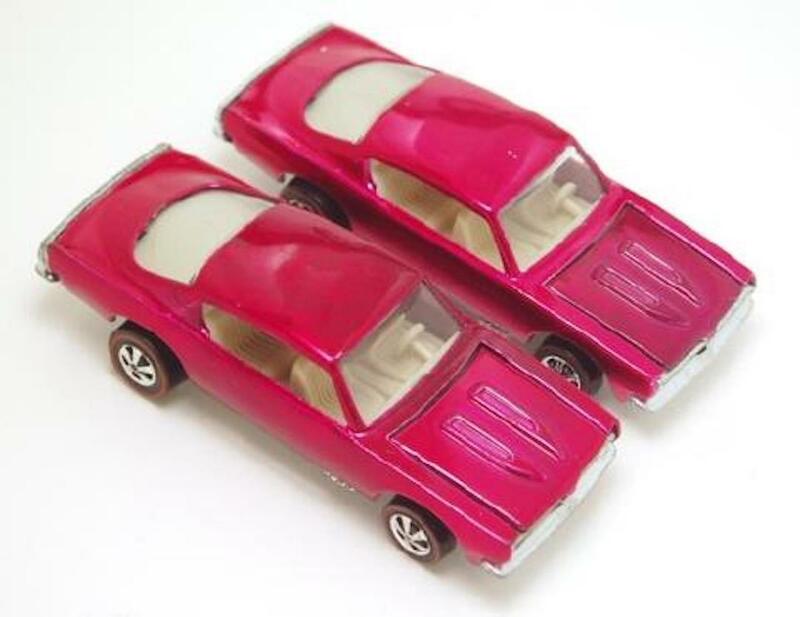 The Custom Barracuda was produced in a plethora of colors, including second generation colors yellow, magenta and hot pink. 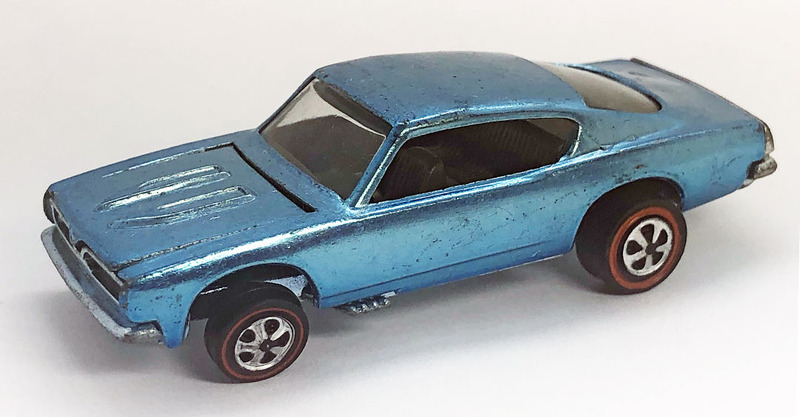 A prototype or paint sample of the Custom Barracuda has survived from the production days.